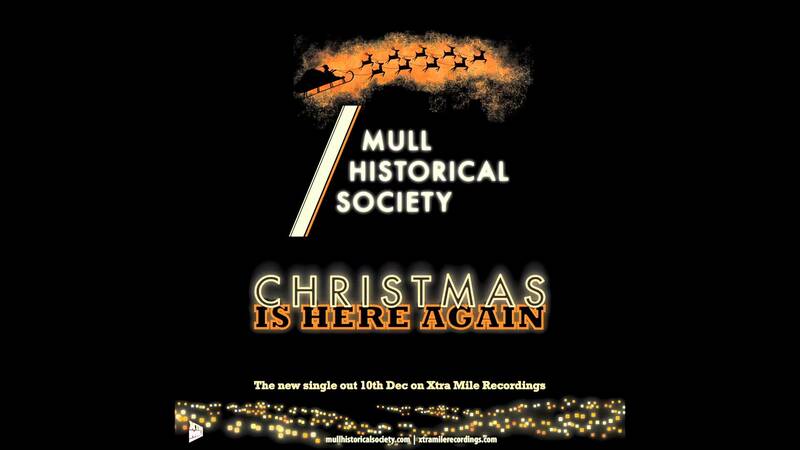 It’s that time again to load up Mull’s Christmas track, ‘Christmas Is Here Again’, and where better than on this Xtra Mile Recordings Spotify playlist. Enjoy! 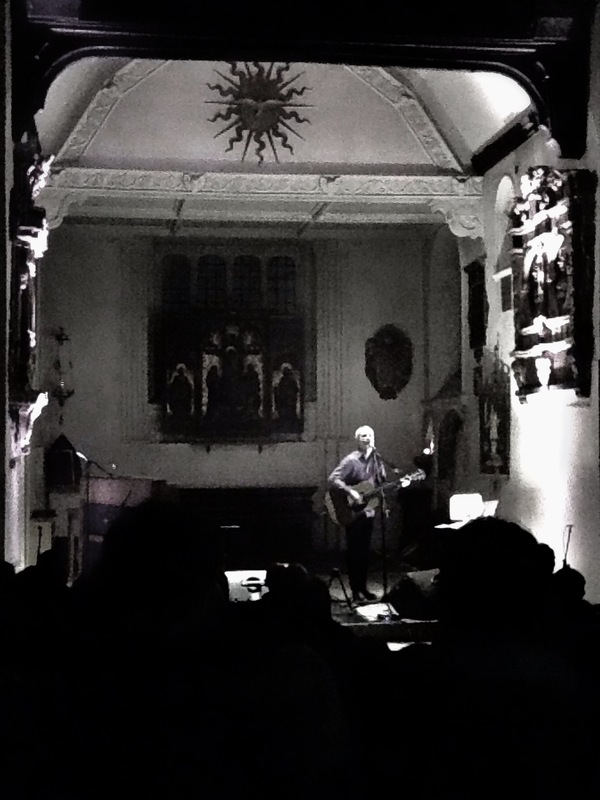 Merry Christmas to all The Society, and look out for more exciting Mull news coming early January 2017!